A new Men at Work bootleg came up at the music apps on February 1st, entitled “Hard Labour”, it brings a full show recorded in Akron, Ohio in 1982. It has 17 tracks, mostly songs from the album “Business as Usual” and some from “Cargo”, also some b-sides like “F-19” and “Shintaro”, and the unreleased “Mr. Entertainer”. You can listen to the new bootleg at Spotify, Deezer and other music apps. 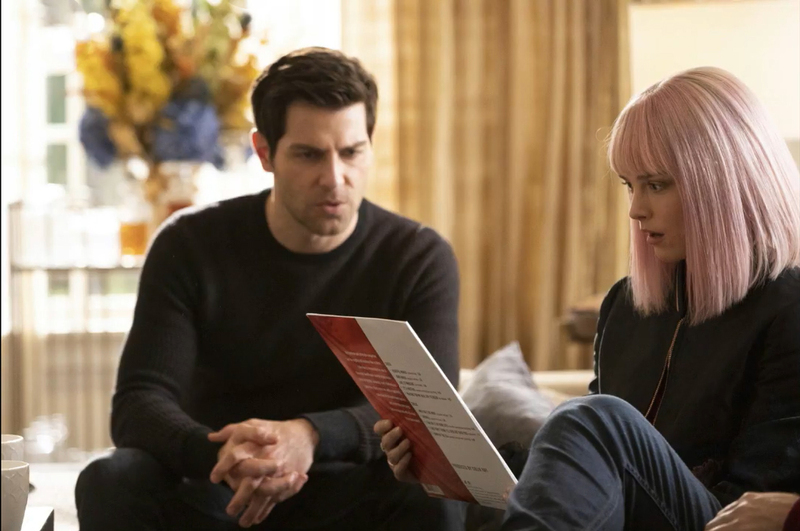 Hollywood Records has released the original series soundtrack to ABC’s hit show A Million Little Things by composer, songwriter, producer and singer Gabriel Mann. The digital soundtrack is now available for download and at streaming services. The sountracks’s last track is a new recording of “I Just Don’t Think I’ll Ever Get Over You”, sung by Gabriel Mann and Colin Hay. 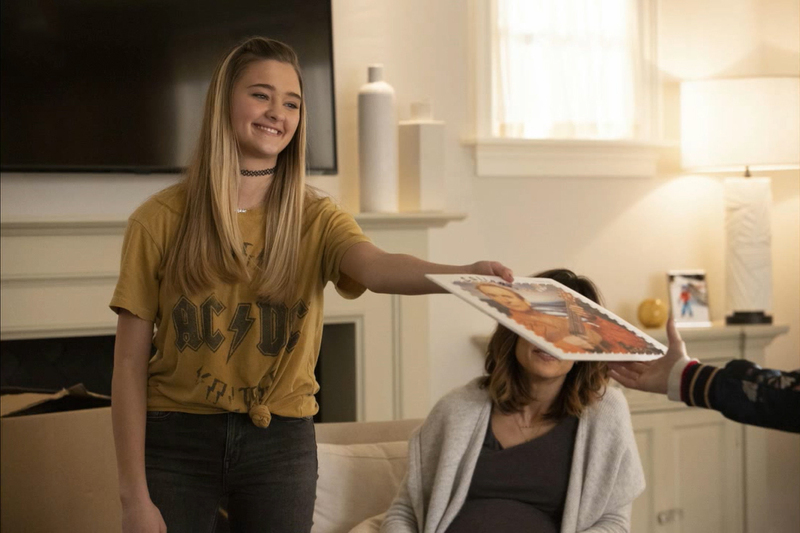 At the first season finale, aired in February, 28th 2019, the characters exchanged a vinyl copy of Colin Hay’s “Man @ Work” album as a gift.